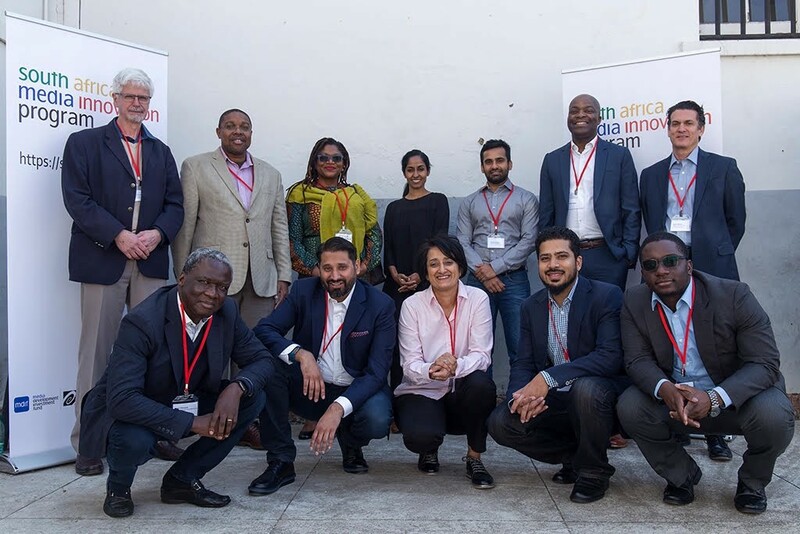 Nine teams were selected as winners of the South Africa Media Innovation Program’s first Innovation Challenge. Three of them were JAMLAB Fellows. 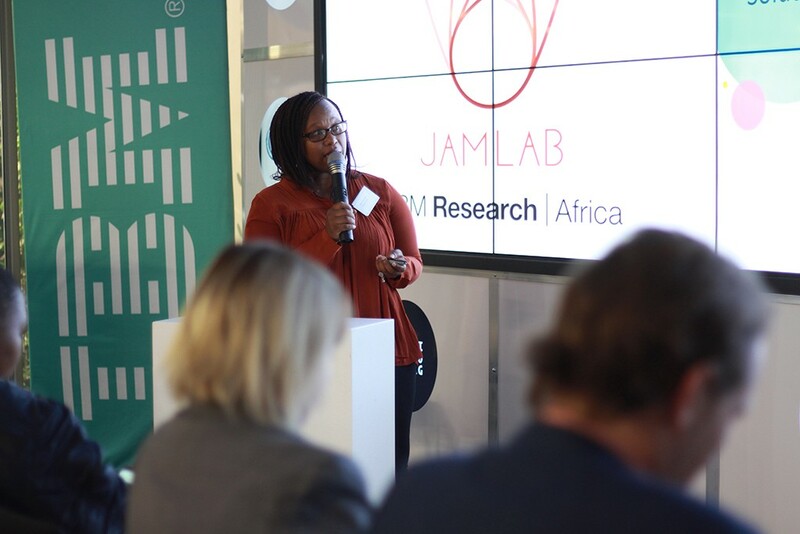 Three teams from the JAMLAB Accelerator programme were selected as winners of the South Africa Media Innovation Program’s (SAMIP) first Innovation Challenge. The JAMLAB teams were Media Factory, Soul City and Volume News. The other six winners are Children’s Radio Foundation, Mosêlê, Digest, Hashtag Our Stories, The New Era and Pocket Reporter. Program manager for SAMIP, Bilal Randeree, said that the winners will share a pool of grant money aimed at helping them achieve specific goals that will advance their projects. “This is just the beginning for SAMIP — we are excited to help these organisations financially, so that they can grow and focus on their products and audiences,” Randeree said. In addition to the grant funding, the organisations will have access to mentoring and expertise for the next three years, to help them become financially sustainable. 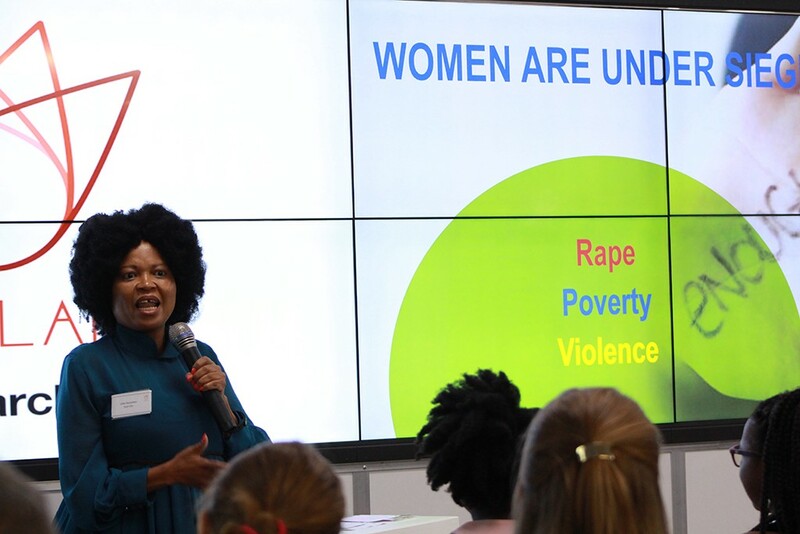 Media Factory led by Nelisa Ngqulana, aims to link national newsrooms with freelancers in under-covered parts of the country to improve coverage of the country outside the metropoles and to create better income opportunities for journalists in smaller cities, towns and rural areas. Soul City is one of the country’s best known media brands led by Lebo Ramafoko. Soul City has an ambitious plan to create the country’s first feminist radio station as well as an even more ambitious plan to link this to a Soul City Simcard. “Winning confirms that there is a need for a platform for women who are tired about the injustices they face daily and to do something about it. I personally feel it is an endorsement of yet another pioneering idea from Soul City and a confirmation that we are still relevant and have a big job to do,” says Ramofoko. With the funds, The Soul City chief executive says they will run Not Yet Uhuru Radio on a digital platform, aim to refine their concept, attract advertisers and develop the long term financial viability of the radio station. The third JAMLAB team is Volume News, a start up led by Paul McNally and Roland Perold. It is already delivering local news in local languages to more than 100,000 listeners on community radio stations. Their goal is to grow that to nine million listeners. “It is a massive honour for us to be awarded this grant from SAMIP. This gives us an opportunity to make an even bigger impact on the independent media landscape in South Africa,” says Perold. More than 200 applications from all corners of the country came in response to SAMIP’s call. There was an equal distribution of nonprofits, startups and private organisations all looking to secure funding, either to get their ideas off the ground or to expand what they had already developed. The Advisory Committee that helped select the nine winners, includes political commentator Justice Malala, ON investment principal Khuram Hussain, Mail & Guardian journalist Pontsho Pilane, media consultant and lecturer Dinesh Balliah and media entrepreneur Matthew Buckland. In the upcoming months SAMIP will be accepting applications for general entry into the program. Media owners, practitioners and entrepreneurs are advised to visit the SAMIP website to sign up for more details.